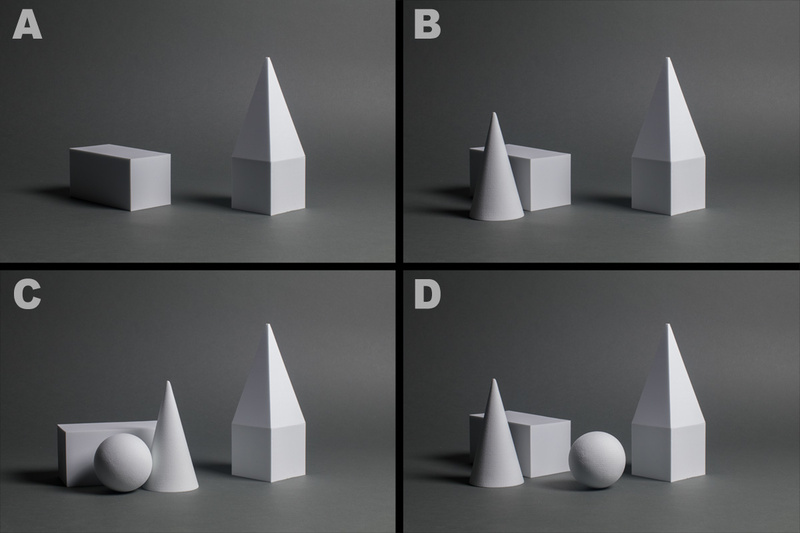 Photographer Ed Verosky created a quick and easy breakdown of how to approach table-top, still life photography in the video above. But these tips can be applied to a wide array of genres including landscape, food, portrait, etc. Still life initially can seem somewhat difficult at first when starting out, but can be easier to master if you follow these composition guidelines. It wouldn't be a composition article without starting with the trusty Rule of Thirds. This is Photography 101 but is always nice to be reminded of even if you're the most advanced photographer. 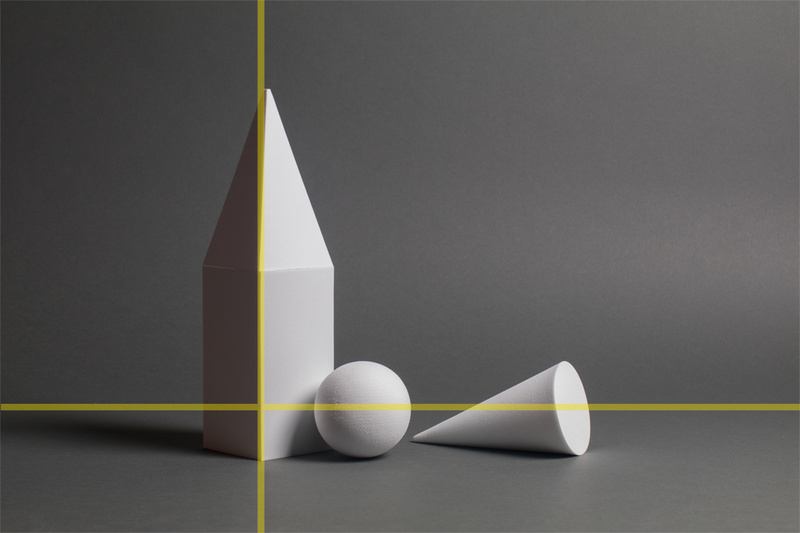 The Rule of Thirds is a four-line guide that divides an image into nine squares which identify the recommended areas for placing your subject in an image. The four intersections all represent a great area to place your object in your final composition. The basis of the Rule of Thirds guides the photographer away from always centering the focal point or subject in the final image. 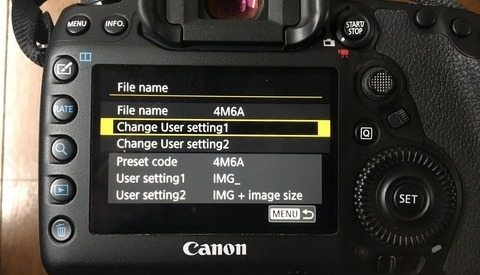 This steers the photographer to place the subject to the slight right or left side of the image, resulting in a more natural and appealing composition as in the above image. Going a little bit deeper into how to add some flavor to your compositions is the L-shaped structure. 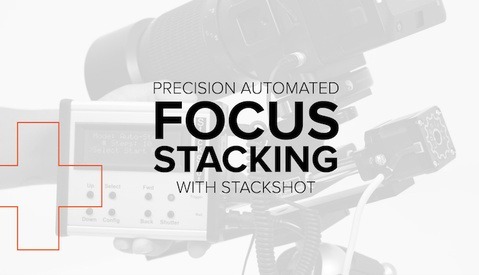 Verosky calls it one almost "fool-proof" way to set up a still composition. 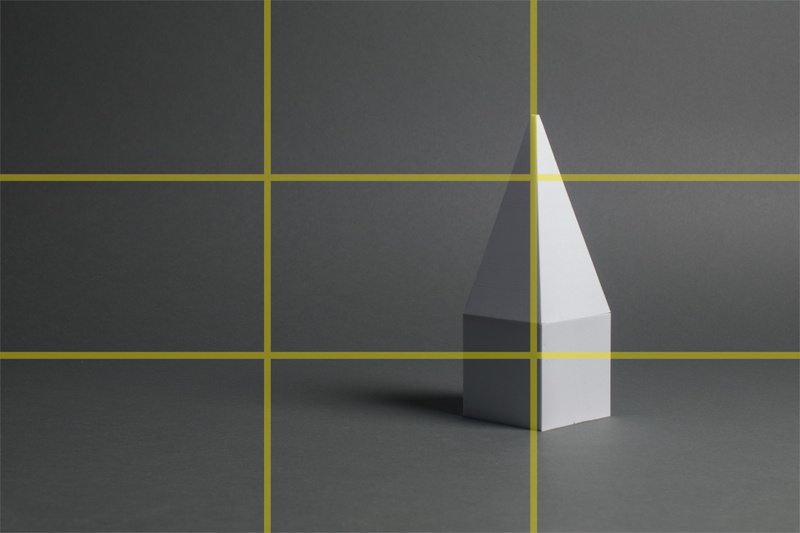 This is done by placing a tall object along one side of the Rule of Thirds' intersection while supporting objects are placed along the base (see below). The objects creating the base in most cases will be along the bottom horizontal line. My personal favorite of the compositions is the Rule of Odds. This composition almost kind of breaks the rules in a sense but still has a sense of balance and applies to the Rule of Thirds. This is a great composition for situations where your still life objects come in groups. This rule illustrates that an odd number of items is better than an even number (see below). 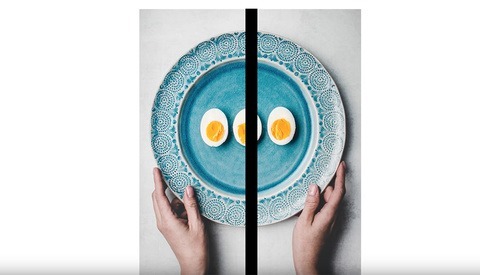 Verosky suggests that this composition rule is there to help avoid the potential dullness of symmetry while still adding balance to your final image. By keeping things asymmetrical, it helps the image stand out and become intriguing. Verosky makes a great point that as you develop and practice these principles, compositions become less of a conscious effort and more second-nature, allowing the photographer to express oneself and focus more on what the image portrays and its overall tone. It's always good to remember that these are just guidelines and it's okay to break the rules. You as the photographer and creator are given the license to feel the image out and apply your taste. Nice straightforward review of a subject that is often over complicated. Nice video and suggestions for shooting still lifes. But I somehow missed the 3 "hacks".